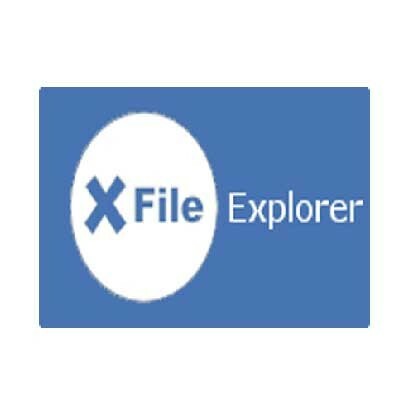 X File Explorer (Xfe) is an MS-Explorer or Commander like file manager for X. It is based on the popular, but discontinued, X Win Commander, originally developed by Maxim Baranov. Xfe is small, very fast and only requires the FOX library to be fully functional. Plus, it can be launched from the command line in a fraction of second. Xfe can also efficiently complete terminal commands. Xfe is developed since 2002 by Roland Baudin, a french Linux enthusiast.